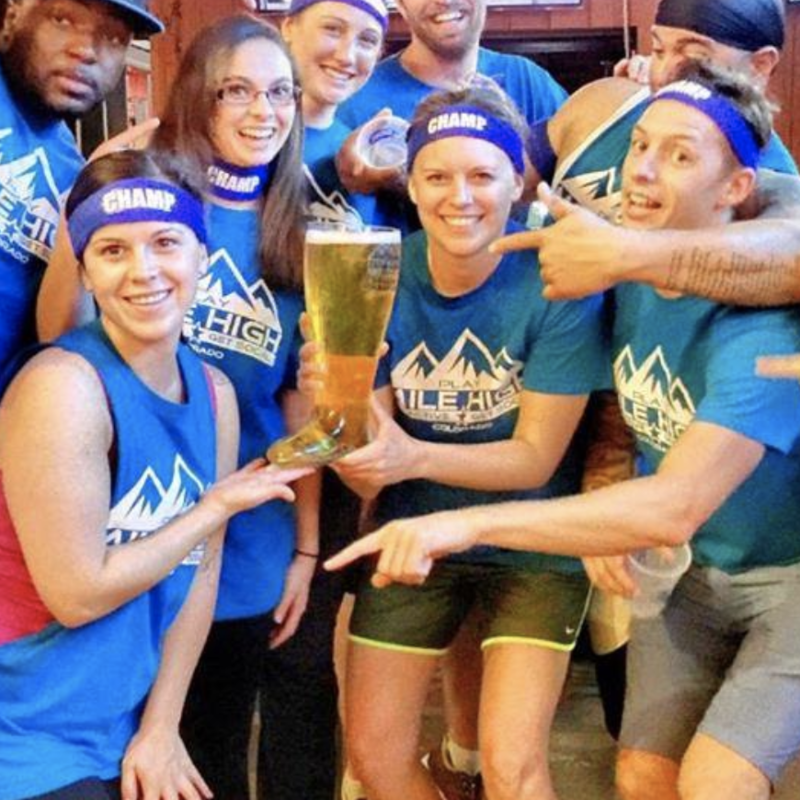 Our goal is to create a friendly atmosphere where it’s easy for people to meet and have some fun! LIMITED AVAILABILITY - 4 Full Team Spots Remaining! 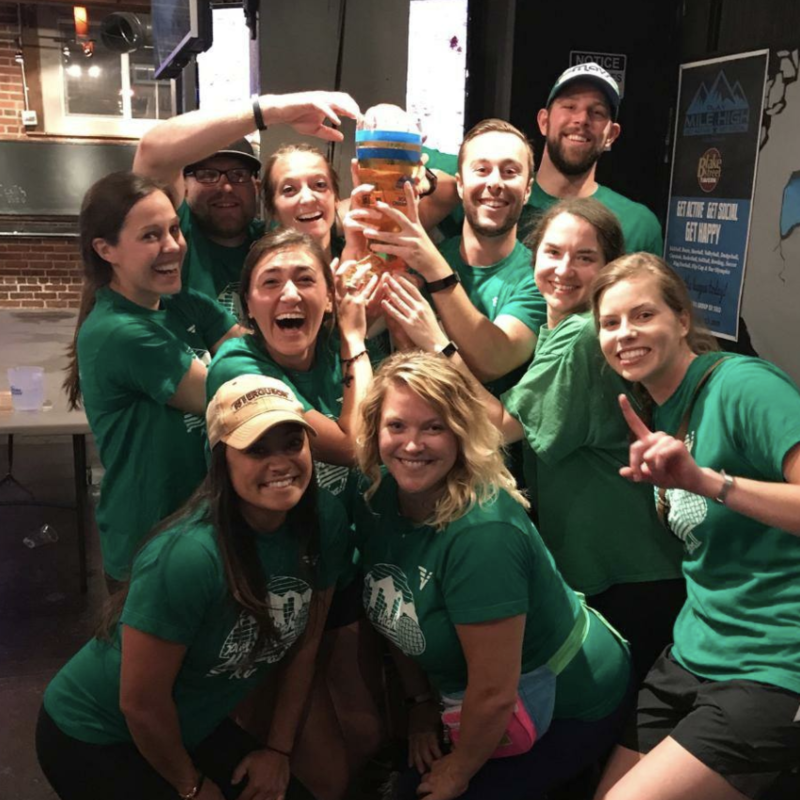 Check Back in Summer 2019 For More Bocce Leagues in Cherry Creek! 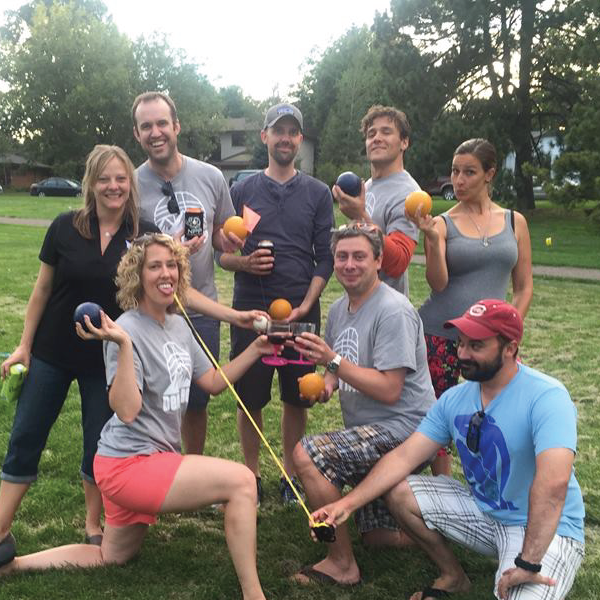 Minimum players for a full bocce team is 5. If you do not meet this minimum your team will be merged with free agents. 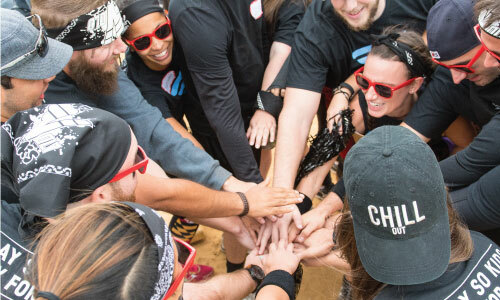 Signing up as a solo player is the best way to meet people in Denver! 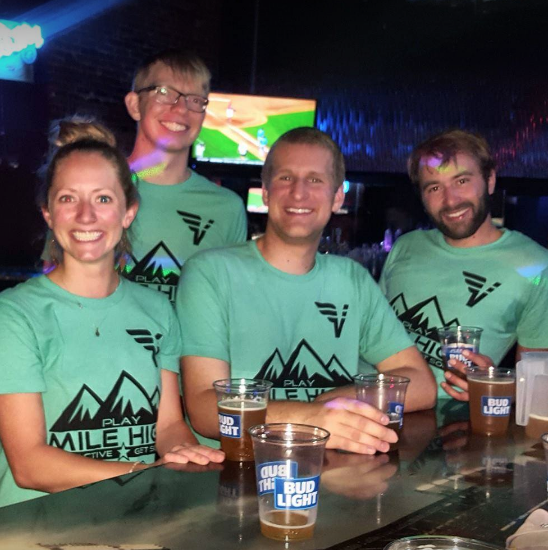 We are known as the most social league in Denver and that’s because we care about the bar experience! 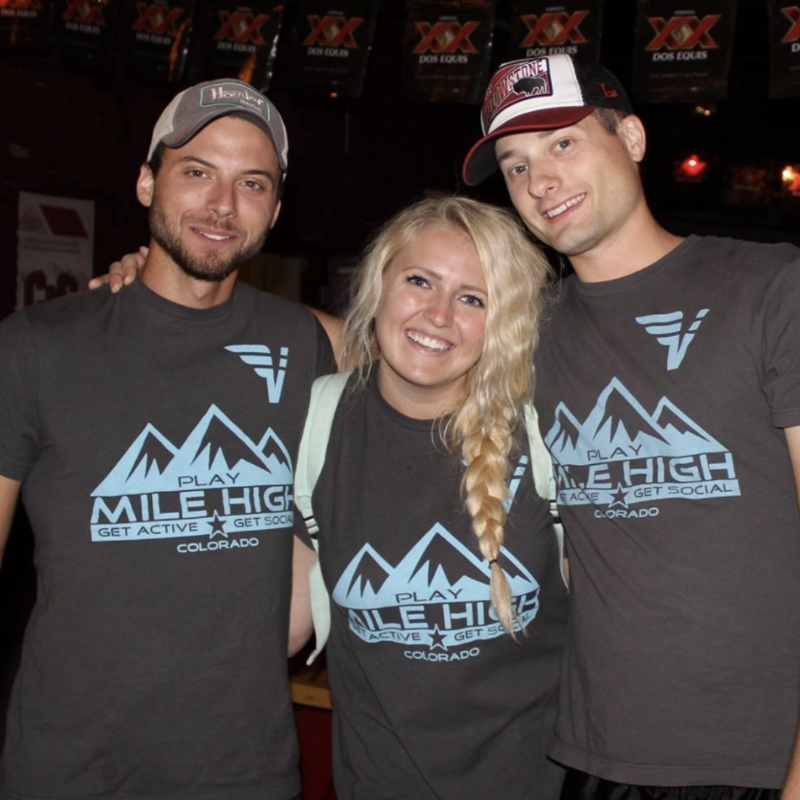 For assistance and inquiries about scheduling, rules, and officiating, contact us at info@playmilehigh.com! 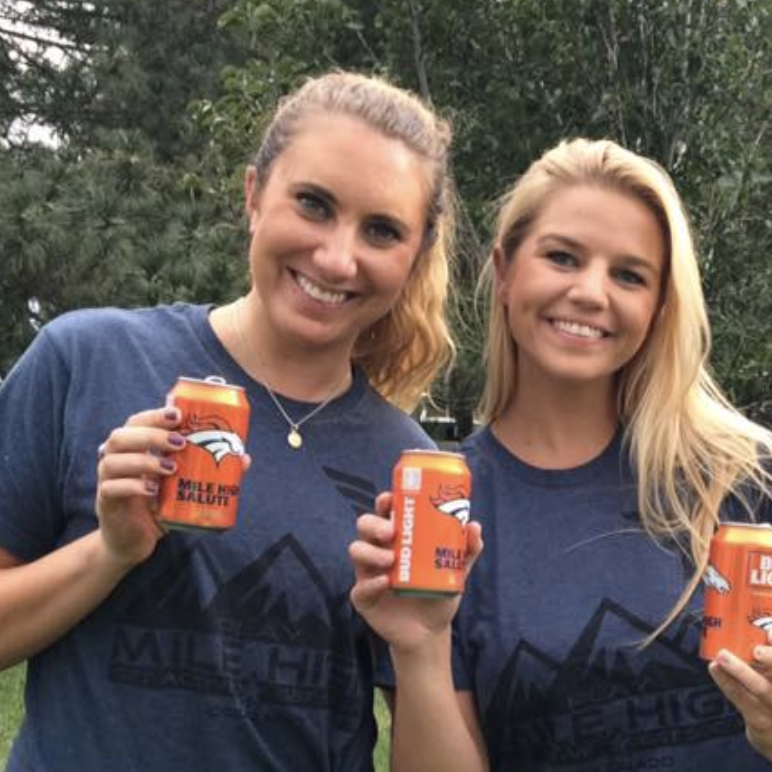 To learn more about Play Mile High, read About Us or our Frequently Asked Questions.